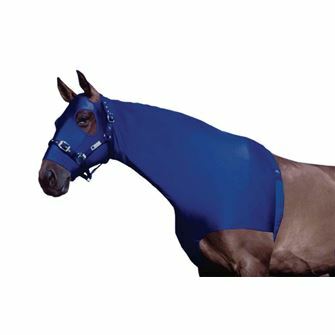 View our full collection of anti rub vests and lycra neck covers. 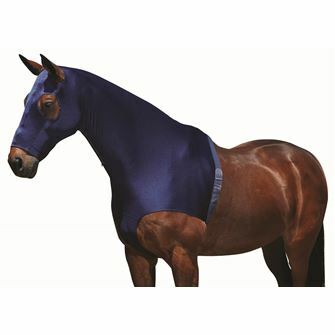 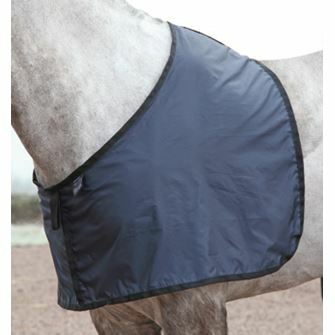 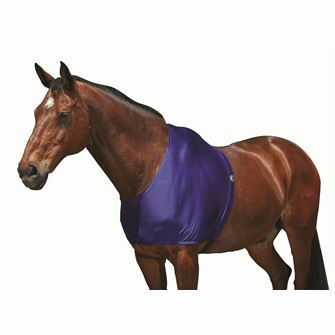 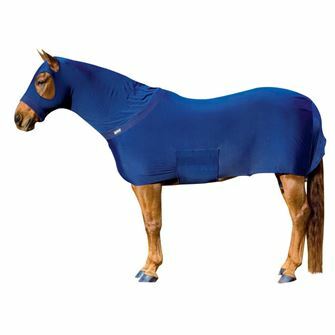 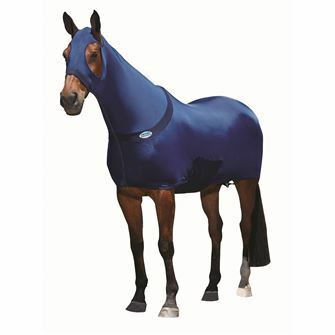 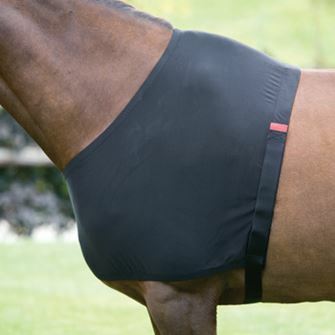 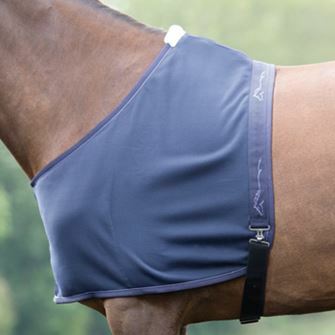 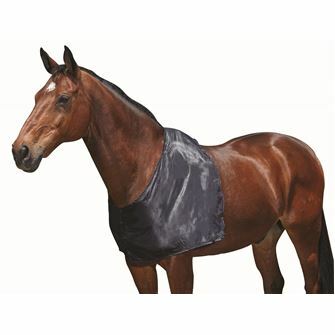 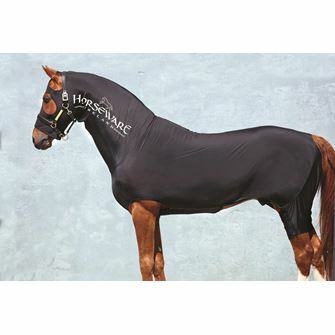 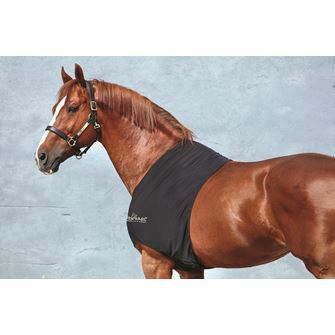 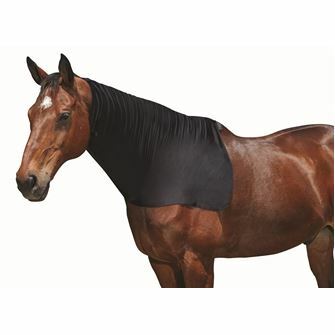 Anti rub vests are used under turnout and stable rugs to help prevent rubs to the shoulders or chest areas. 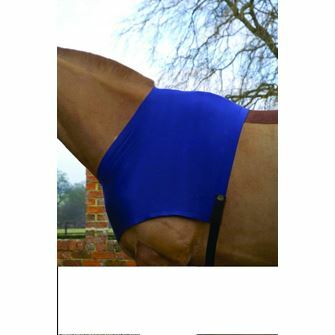 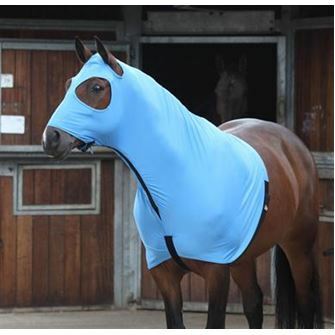 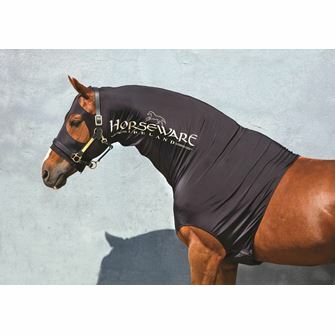 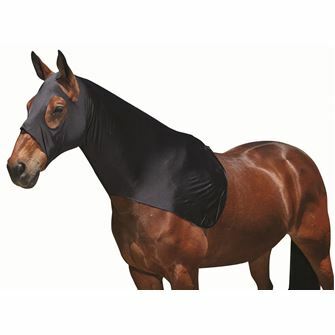 Lycra neck covers are to help keep the horses neck clean and dust free in the stable or when traveling.